Medical sciences are all making spectacular progress in recent years. Technological advances in medicine have changed many aspects of our life. One of these advances is in the field of organ transplantation. Although organ transplantation is technologically fascinating, it is not without its risks. One of its biggest problems that face the medical community is the chance of survival when undergoing organ transplantation. When organ transplants fail, most surgeons blame it either to the failure of the surgery itself, the transplanted organ did not work as expected, or because the body rejected it. 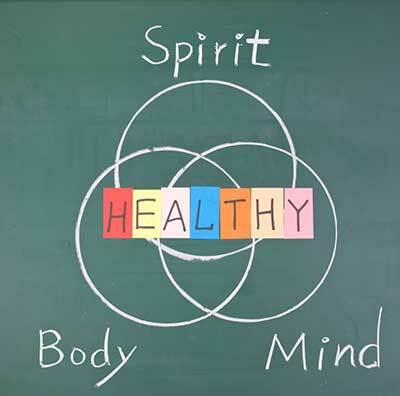 As you know, the human body is made up not only by flesh, bone, and blood, but also by soul (spirit). Spirit itself is an embodiment of knowledge or ability to think and create. It is our mind, our soul, and inner-self. God gave this only to humans, and no other living things have it in this world. When doctors cut and transfer only a small part of the body to another person's body, the surgery can be performed successfully and you can easily think that the patient's soul will not matter. Will the soul be transferred along with the organ to the recipient? If the soul is not transferred, can the transplanted organs survive? Unlike our flesh, bone, and blood, our soul is not transferable. 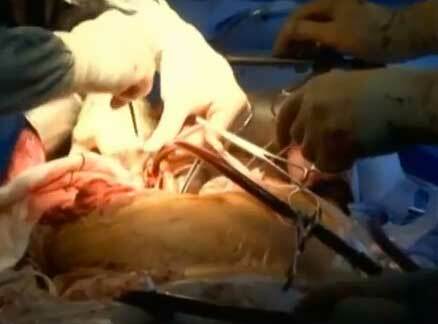 If the transplanted organs do not contain its soul, then the entire surgical procedure will become unsuccessful. 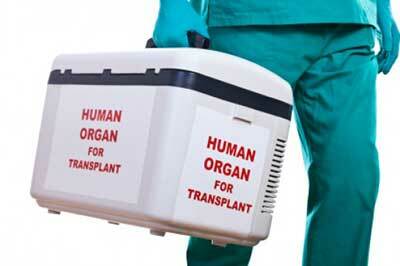 Many doctors believe or think that transplant operations can go wrong because of some mistake. But that's not it! Doctors performing the surgery are not making medical mistake, but rather, they never really realized that the transplanted organ has its spirit or soul missing. Animals and humans are completely different in nature. Animals do not have soul or spirit! Therefore, doctors and scientists will succeed in performing organ transplant from one animal to another without any doubts. 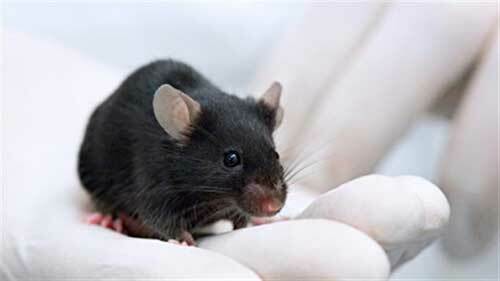 But if doctors will implement these same ideas and techniques (which they gathered from animal research) to humans, then they are making a very big mistake. Remember, doctors will almost always be successful in transplanting small areas of our body as this process will not involve the human soul. It is during large organ transplants and whole-body transplants where you must consider its soul. One more thing—a person's spirit or soul is like a brain. It is what gives us the ability to think. Imagine if God placed a soul in an animal's physical body! So animals, birds, and plants, do not have souls. If a chicken has soul, and we are killing and cooking thousands of chickens every day, then wouldn't that be a cruel act? Thus, God did not give animals souls.